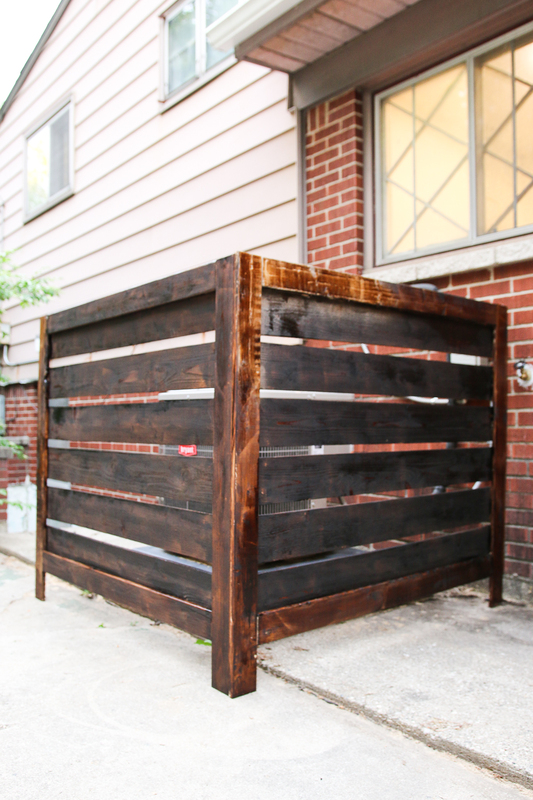 There are a ton of ways you can fix up the exterior of your home, without spending a fortune. 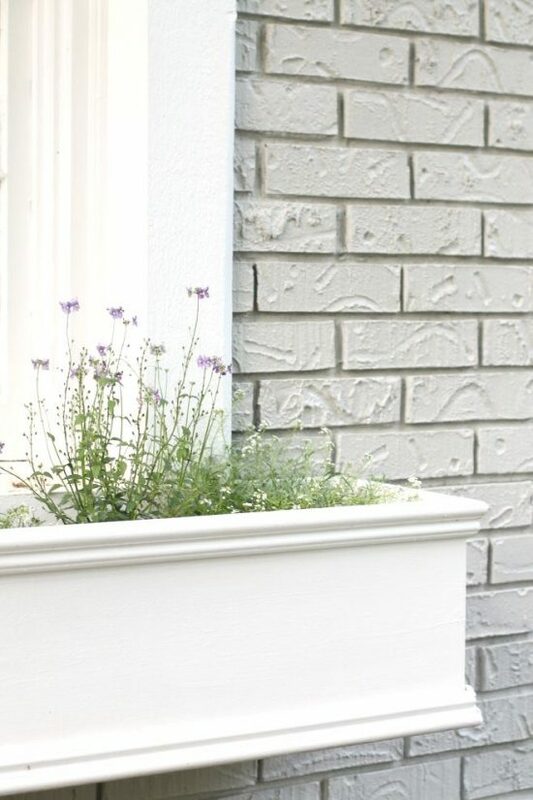 Spending a little time on nice summer days to give your home a bit of curb appeal not only helps keep the neighbors happy, but it also boosts the value of your home. 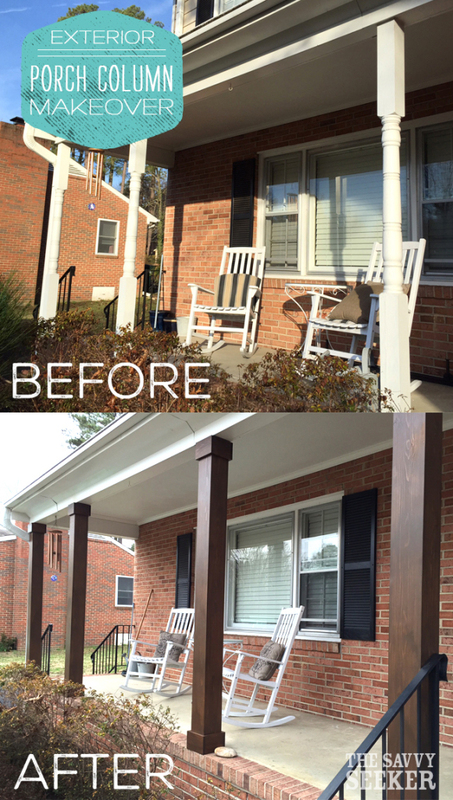 The good news is you don’t have to spend much money to really create a beautiful exterior. 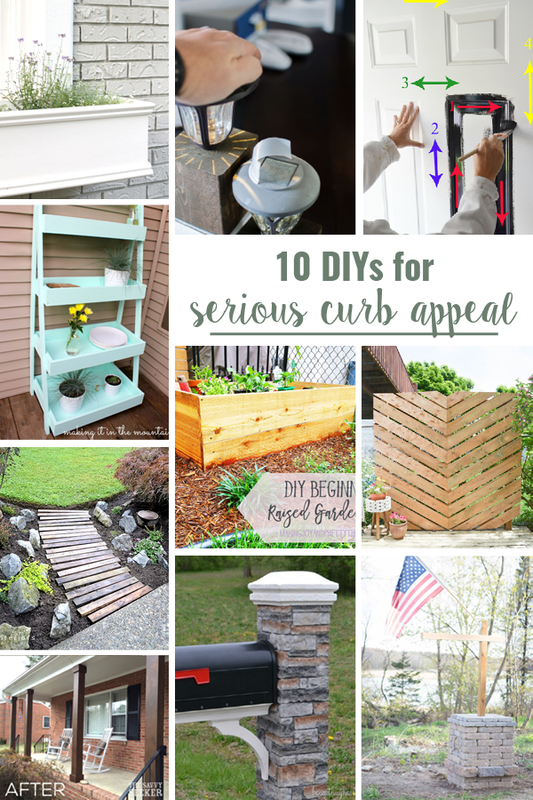 Check out these curb appeal ideas and get ready to whip your exterior into shape! 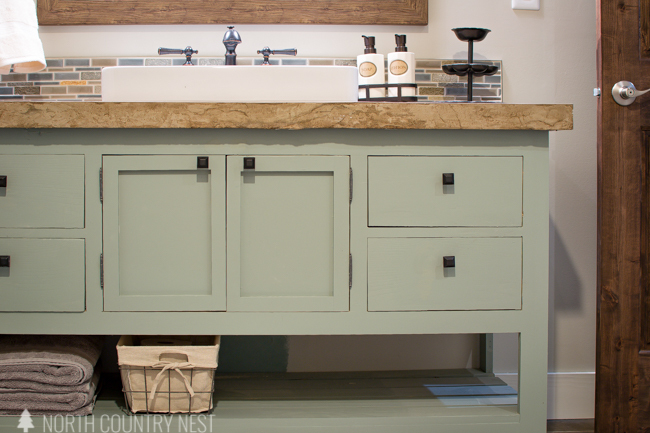 Kelly here from North Country Nest and I am so excited to be joining you today. 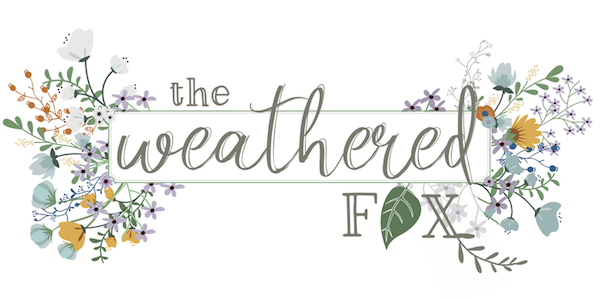 It’s been just over a year since we moved into our first fixer upper and until just a few weeks ago, most of our attention has been spent on the inside. Also, we live in Minnesota, which means it’s either negative 70 degrees outside or too humid to enjoy anything but a fan. All of this to say, I get it. I understand how easy it is to neglect your exterior. 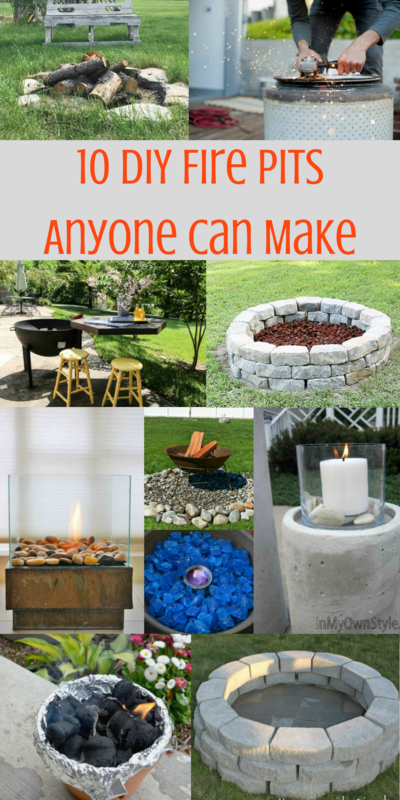 Which is why I rounded up ten ways to give your house serious curb appeal. 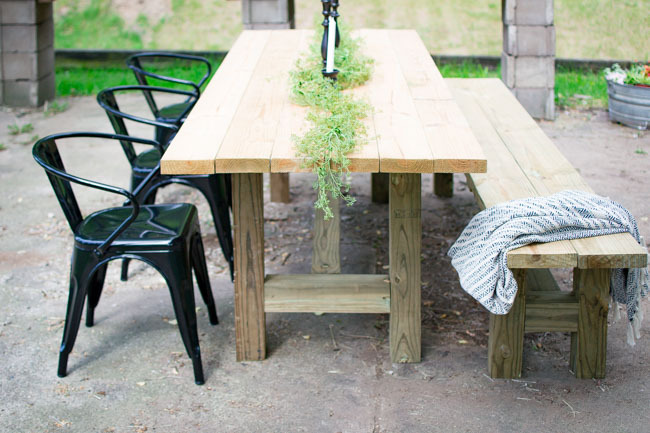 This ones for all of you who may need some inspiration to give your exterior a little TLC. 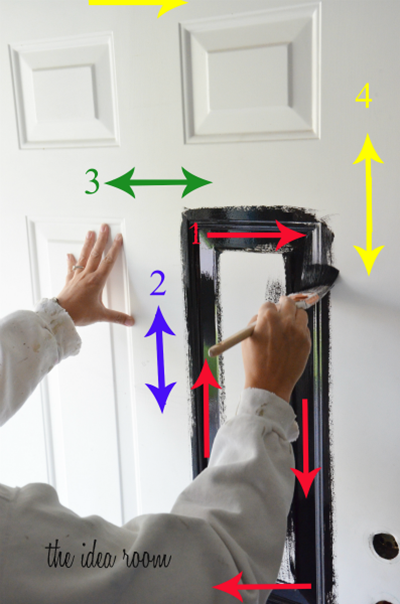 In the DIY world, the saying goes something like, “The quickest and easiest way to update a space is with paint.” The same holds true for front doors. Gives yours a quick update with a new, fun color. 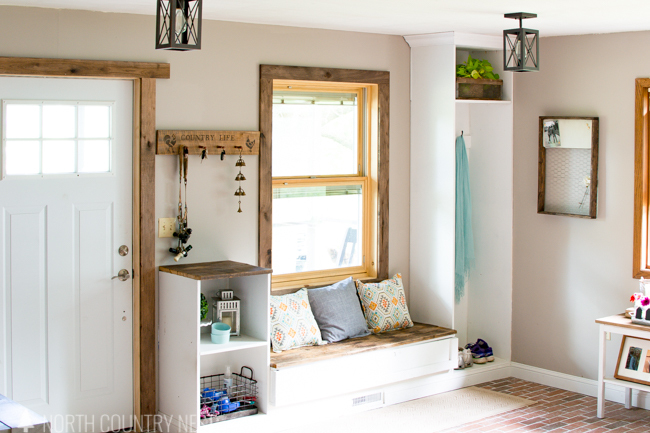 Check out this easy-to-follow tutorial to make your front door a show stopper. 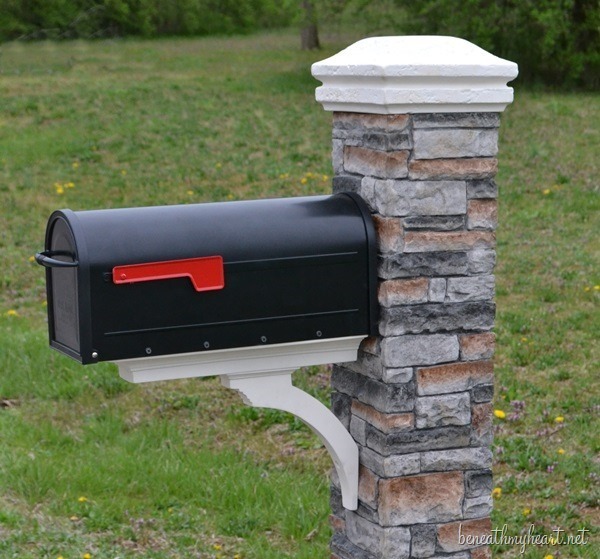 Kick that boring old mailbox to the curb and add some faux stone and flowers. 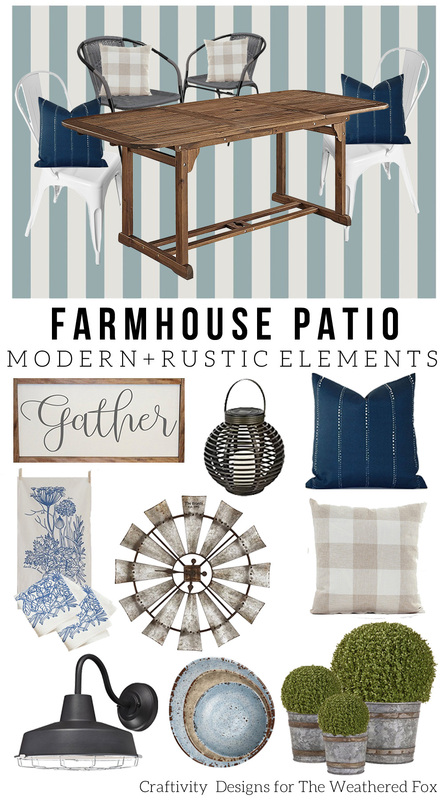 Add some farmhouse charm to your front porch with rustic wood columns. 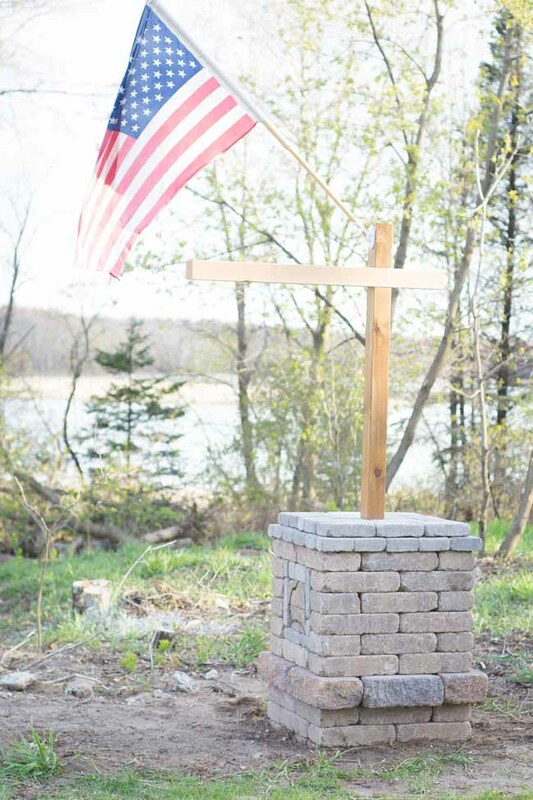 Welcome guests with these easy DIY entrance pillars. 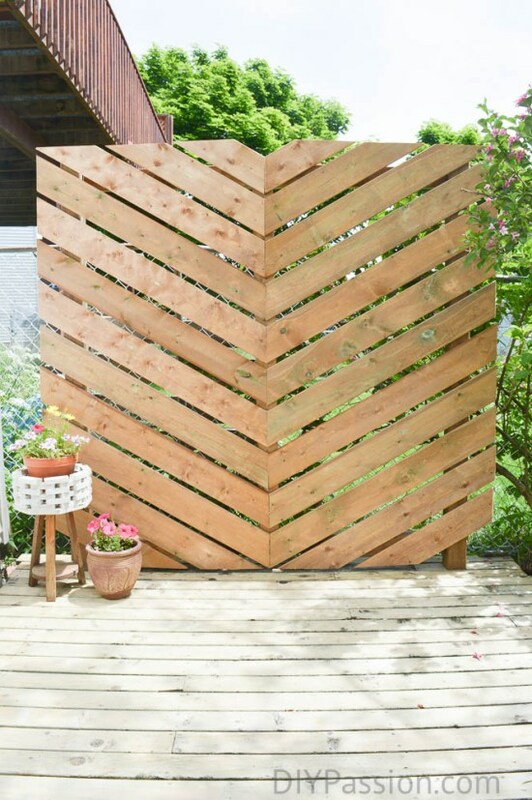 Privacy is the name of the game with this beautiful chevron wall. 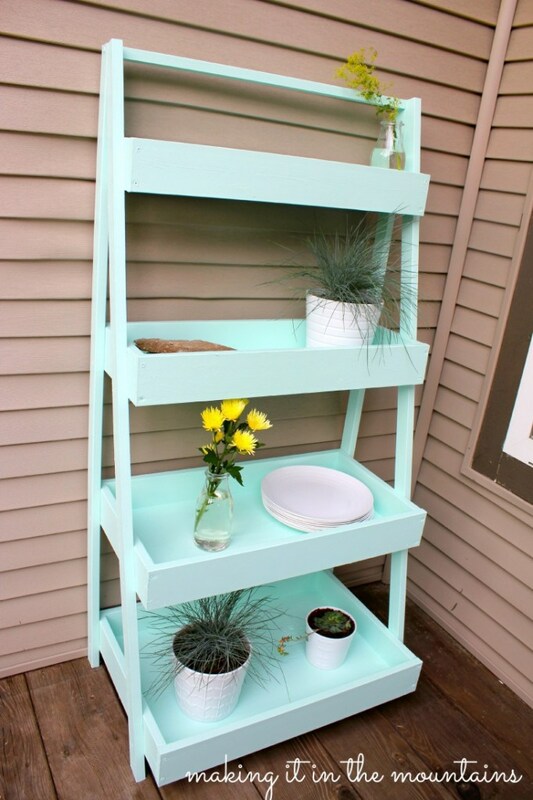 Because nothing says farmhouse charm like a wooden ladder with lots of green. 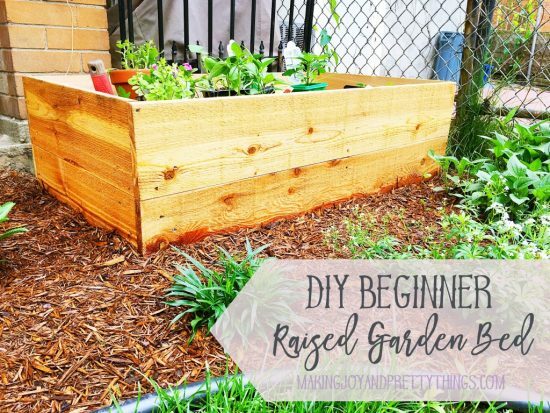 Speaking of lots of green, check out this beginner’s DIY raised garden bed. 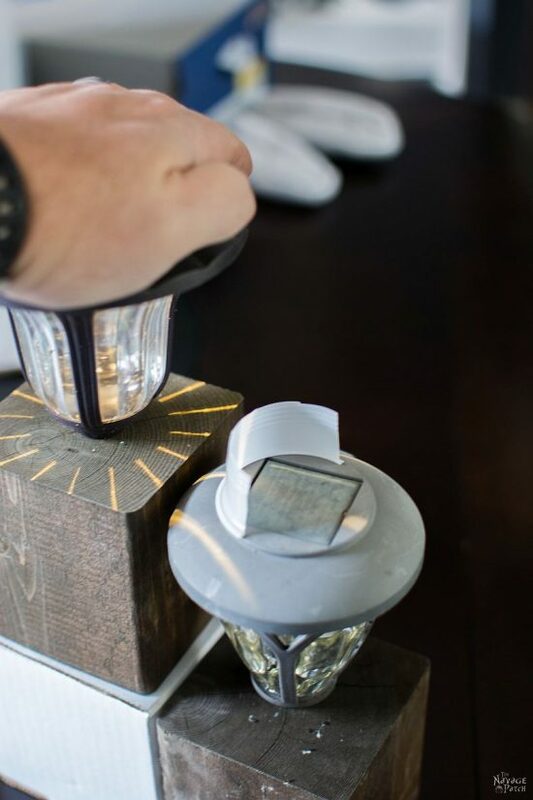 DIY these solar cedar cubes for rustic outdoor lighting. Add some visual appeal to your windows with these easy window boxes. 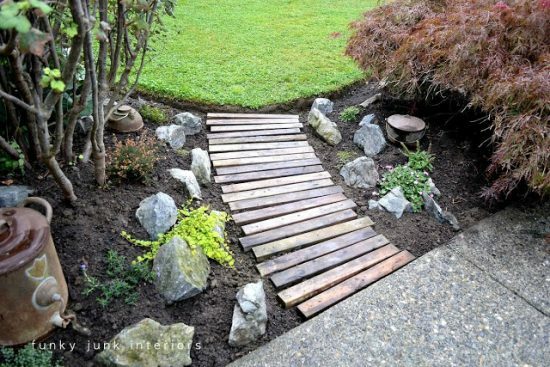 Put those pallets to good use with a DIY walkway. 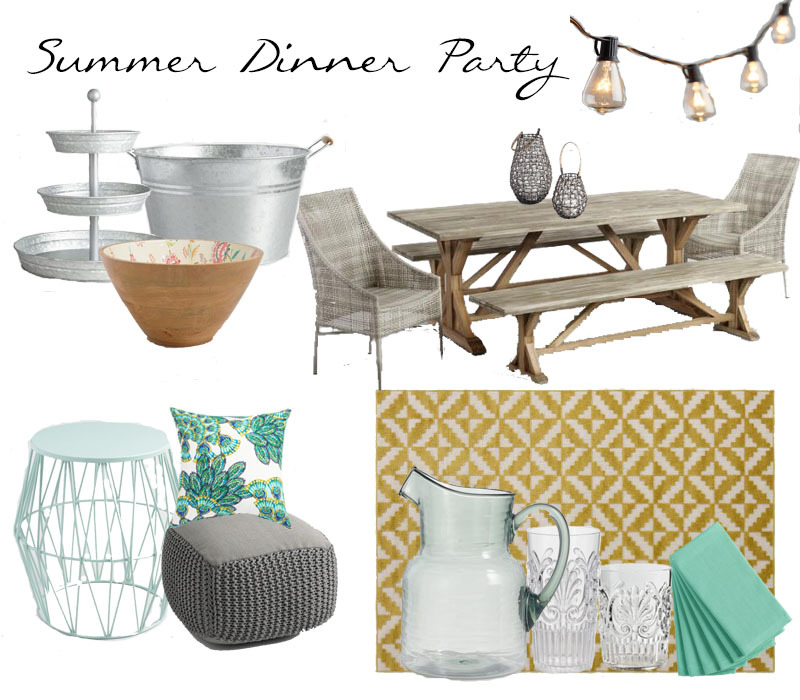 Not looking for a DIY? 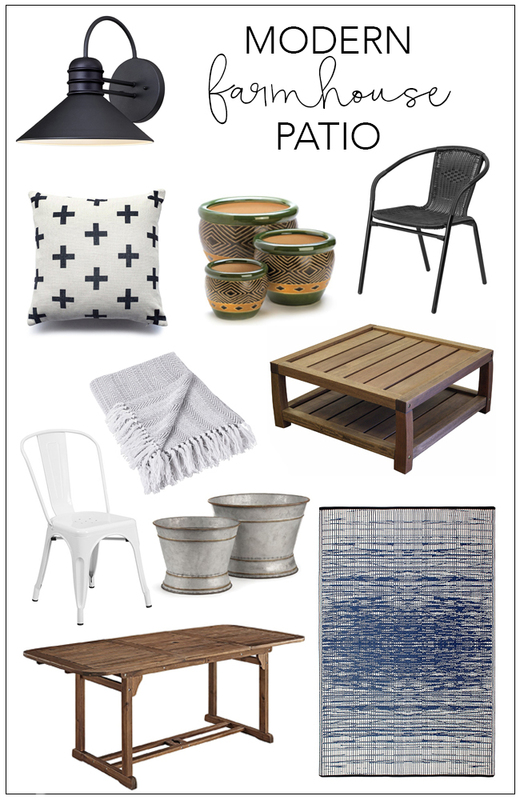 Check out these great products that offer just as much appeal as a project.